These miniature microphone cables feature necessary mechanical strength (tensile strength and long flex life) and flexibility for lavalier microphones and other applications. All balanced configuration. Part No. W3031 cable is exactly same construction as Part No. W2697 cable except for shield structure. Part No. W2697 cable is constructed with served (spiral) shield, while Part No. W3031 cable is constructed with braided shield. Part No. 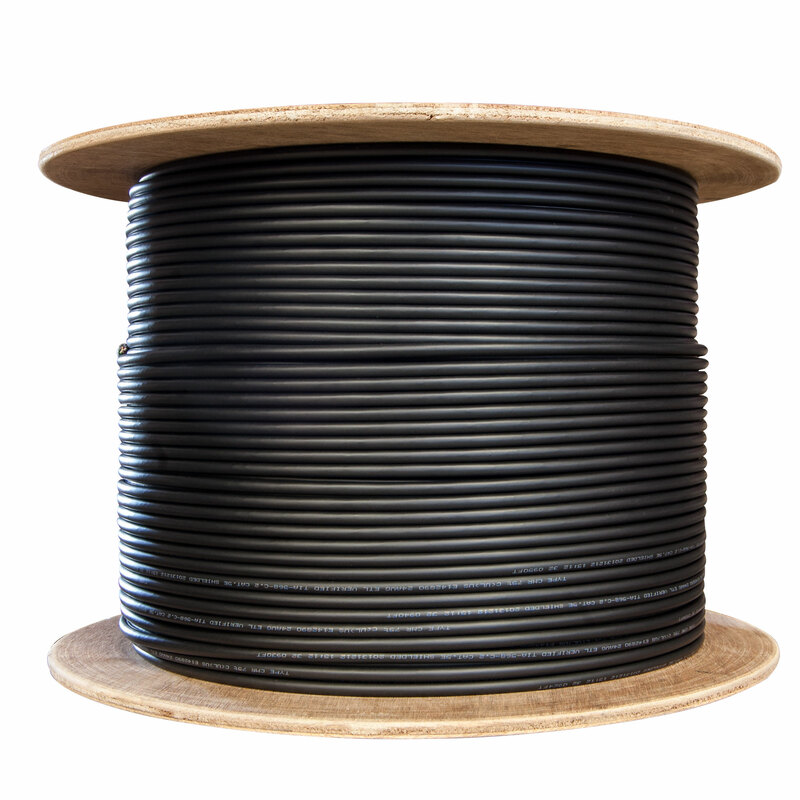 W2901 is specially designed with better tensile strength and longer flex life, sacrificing some sound quality, and creating a slightly more difficult soldering job because of used copper-tin alloy conductor, this cable is mechanically very strong and durable.